Whether you are looking to hire a car at Sydney Airport, the Melbourne City Centre or popular holiday destinations like the Gold Coast or Cairns, we have the right deal for you. 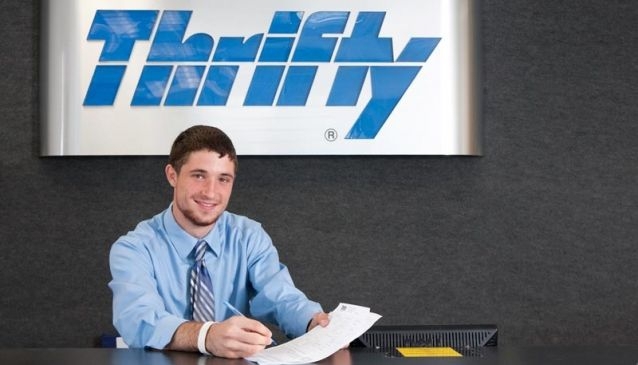 Thrifty is the only Australian-owned, international rental car brand. Thrifty is 100% owned by NRMA Motoring and Services.